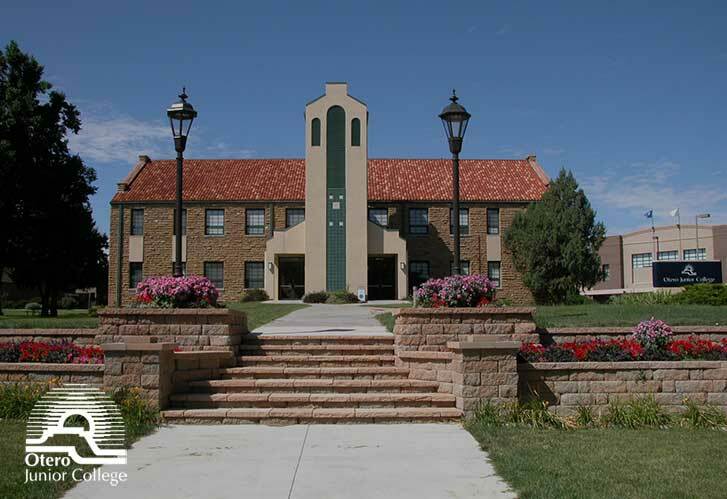 Founded in 1941, Otero Junior College is located on an attractive 40-acre campus on the southern edge of La Junta, Colorado. 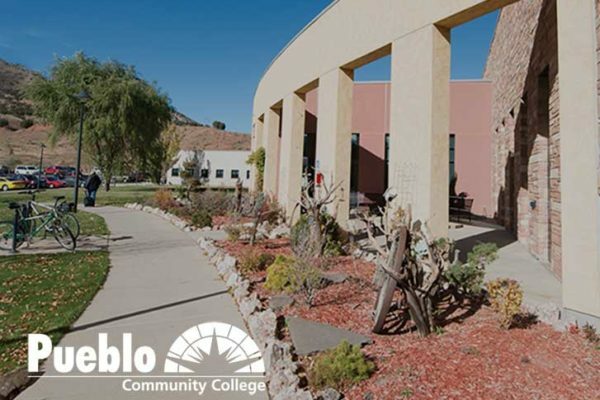 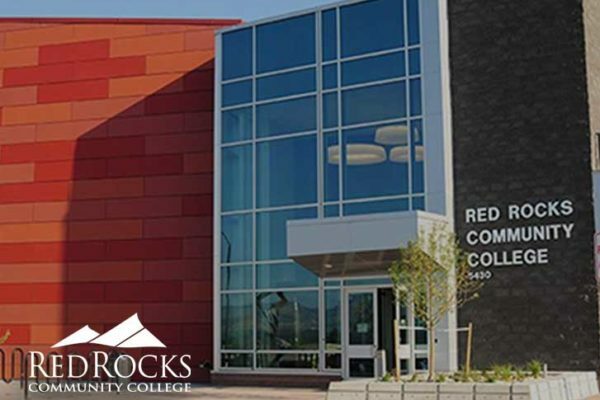 Otero Junior College is proud of its reputation as one of the finest community colleges in the State of Colorado. 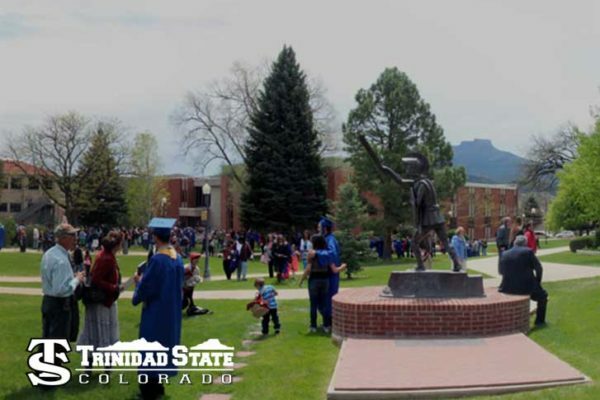 Our students can be found working in many of today’s high demand careers, including fast-growing STEM (Science, Technology, Engineering and Math) careers.